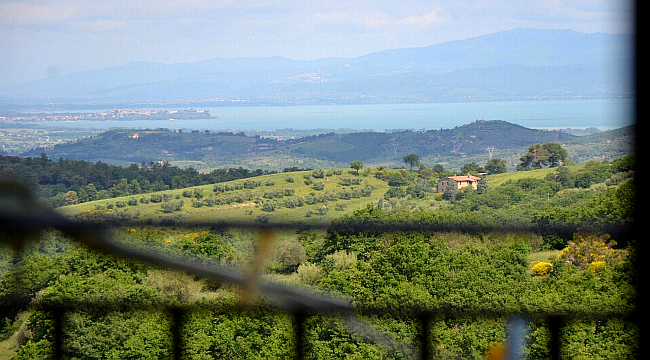 Home » Tips and advise » A House in Italy in a Beauty Spot? Yes, Please! 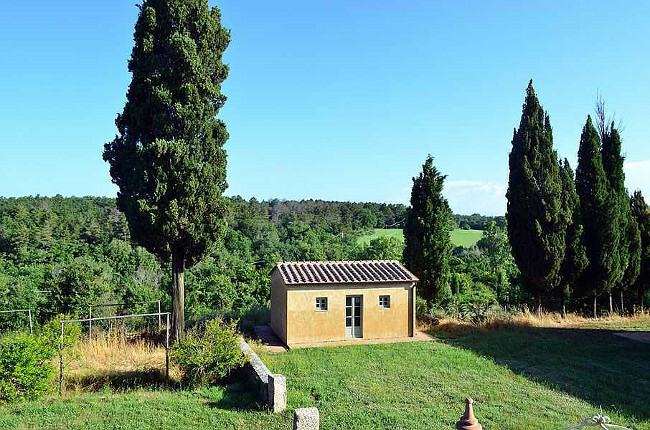 A House in Italy in a Beauty Spot? Yes, Please! Who doesn’t want to own a property in a marvellous scenery? 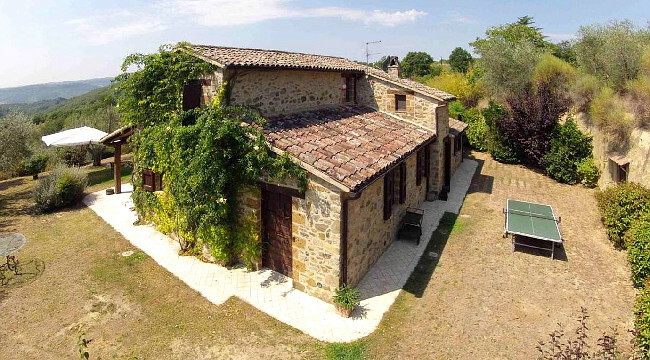 Gate-away.com looks at five properties positioned in some fantastic Italian locations fitting any budget. When you’ll visit these enchanting hills it feels like you’ve stepped back in time. There are some places that look almost too good to be true! 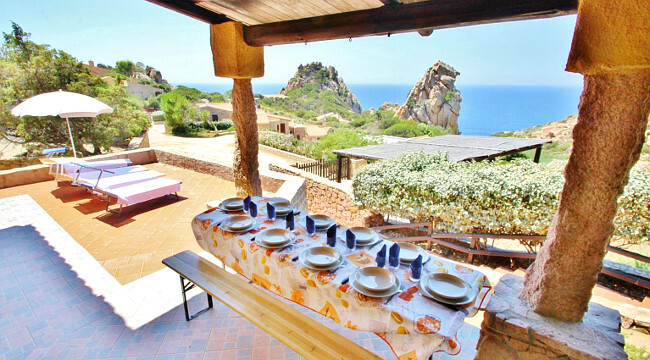 The panorama from this amazing villa can truly take your breath away and make you dreams about your Italian life come true. Green hills, cypresses and wheat fields: the Val d’Orcia has never appeared so bright! This valley is the perfect combination of art and landscape. 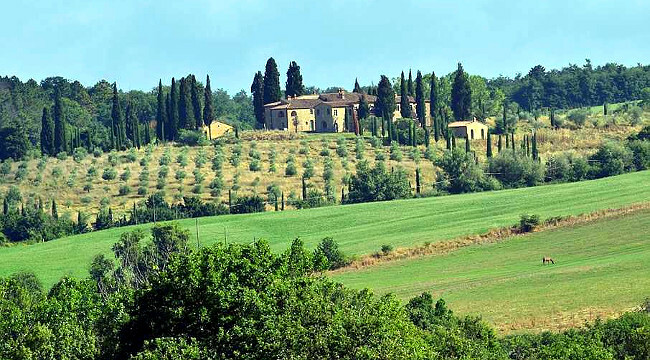 Montepulciano, San Quirico d’Orcia and Siena are only some of the neighbouring hamlets. More shades of pastel than you can count, this location practically defines the Tuscan charm. 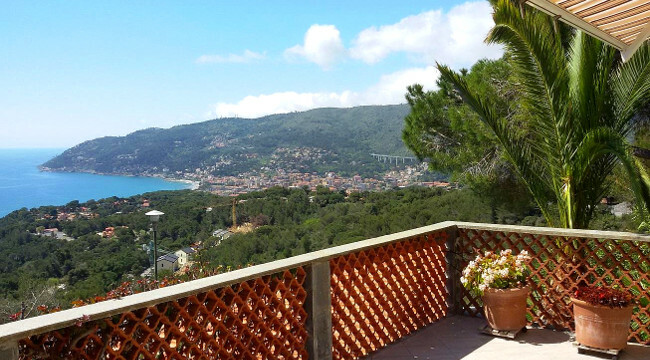 When talking about scenic location, how could we forget Liguria? Which one is your ideal heaven?